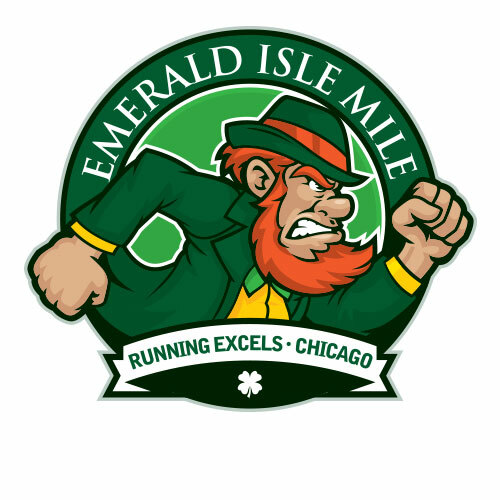 Running Excels is proud to host the Emerald Isle Mile and sponsor many other races! The Emerald Isle Mile is a tradition for Running Excels. The one-mile race is hosted in Beverly every year the morning of the famous South Side Irish Parade. Show your Irish pride and join us for our next Emerald Isle Mile.